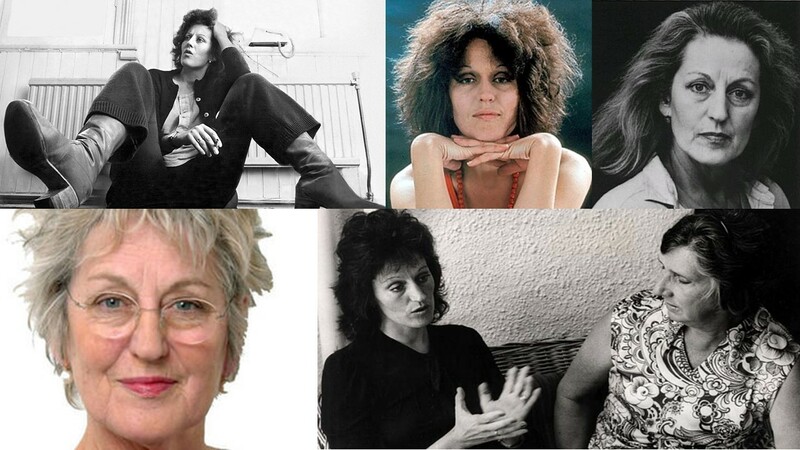 Germaine Greer has announced that she is donating her papers to the University of Melbourne. The archive extends to 150 filing cabinet drawers and will be transferred from the UK to Melbourne in July 2014. “Archives are the pay dirt of history,” Greer said recently. “Everything else is opinion. At a certain point you actually need documents”.